Rob Kenneally is an agent in the Television Scripted department at Creative Artists Agency, a talent and literary agency based in Los Angeles, California. 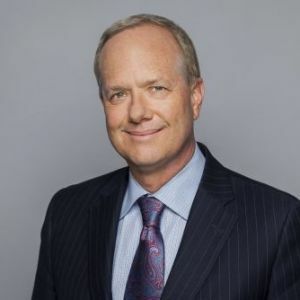 In addition to representing clients in all areas of television, he is instrumental in helping clients, broadcasters, cable networks, and marketers explore new business models. His top clients include Jose Padilha, creator of Narcos on Netflix, and David E. Kelley, creator of Ally McBeal and Big Little Lies. Prior to CAA, Kenneally was, at various points, President of Television for Rysher Entertainment, Executive Vice President of the ReplayTV Service, Executive Vice President of Network Programming for Reeves Entertainment, and Executive Vice President of the Fox Broadcasting Company, where he was integral in the launching of The Simpsons, Beverly Hills 90210, In Living Color, and Married...With Children. Kenneally attended the University of Southern California, majoring in Political Science.